This can cause you to get out of business, so this is pretty serious and your organization should take care of this issues and prevent yourself from it. It is the injection of untrusted content into the system’s interpreter directly, without any filter of the data, which can lead to SQL injection into sites, and on the worse day, could give the attacker full access to your system. See the query below, for example, it’s malicious, especially when you’re allowing users to POST their own name to the PHP script that would ultimately consume it. The above-evaluated query would, yep you guessed it, drop the full users’ table! 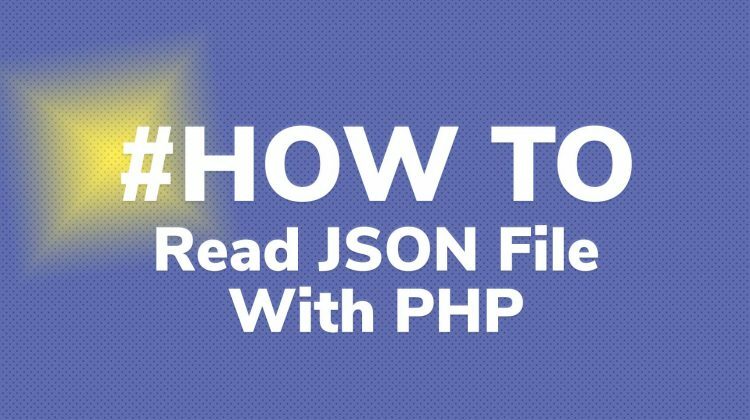 How to prevent Injection in PHP applications? First of all, there is nothing like Injection, it is just not properly formatted syntax, which is harmful and erroneous. And it can simply be solved if you use properly formatted SQL syntax or better separate query from the data. How? By using prepared statements. Prepared statements take responsibility for formatting the data and separate the query from the data. And we can say, that, if we use prepared statements for our queries, we can be sure that, we are away from an injection. But this is not only the way to be safe, but there is also even one more way to get safe, by using ORM (Object Relationship Mapping) or a query builder for your application. 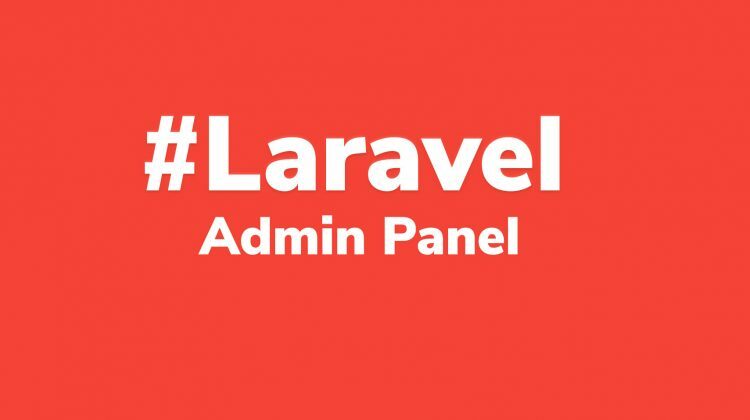 I will show you a way to have query builder (Eloquent), which is being used by famous PHP framework, Laravel and install it in your application and then use it to execute your queries, which will ensure the formatting of syntax and data so it never fails. You can learn more about Eloquent on laravel docs. Along with the obvious things such as PHP being installed, you will need to download and install Composer if you haven’t already. Composer is a command line terminal that allows rapid installation of libraries to your projects. It is always better to install an ORM when you are just starting out to structure your application. Let’s assume we want to make a blog application which consists of posts and users. The first thing you want to do is to make composer.json for your application. You can do that by running composer init and follow the instruction on your terminal. When it asks to define your dependencies, write illuminate/database . And the final output should look like above. Now you can run composer install to install the dependencies in your project. 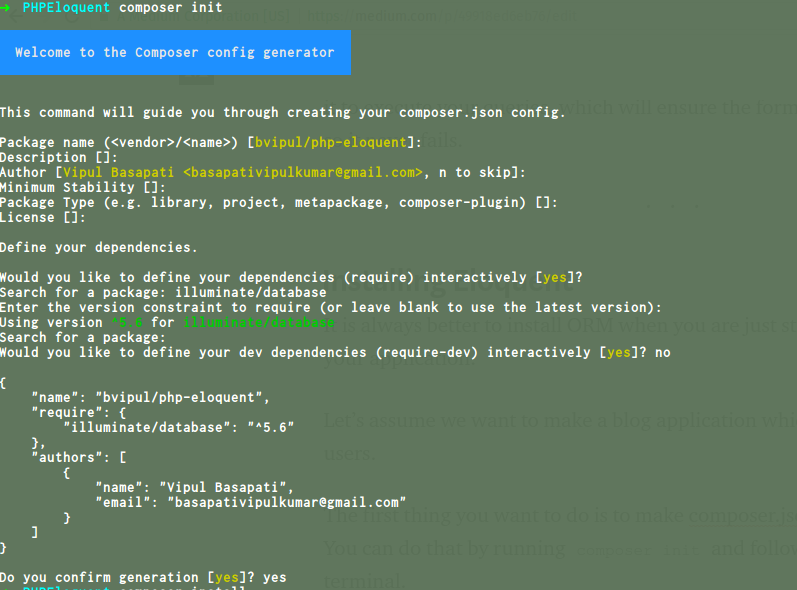 Or if you have a composer.jsonalready, you can type composer require illuminate/database to install the dependency. Now we will create a file named start.php at the root of the application and paste the below code into it. I will explain what it does. //Make this Capsule instance available globally. // Setup the Eloquent ORM. On the first line, we are requiring vendor/autoload.php which will load all the packages inside vendor available to us across the whole of our application. Then we use use Illuminate\Database\Capsule\Manager as Capsule, which will let us initialize eloquent. Next, we make an object of Capsule and define our DB credentials their as above and bootEloquent() . Now, the first thing you should do, as it is obvious, to make the database named test and make sure to type your username and password correct. The best thing about Eloquent is you can make migrations as well. 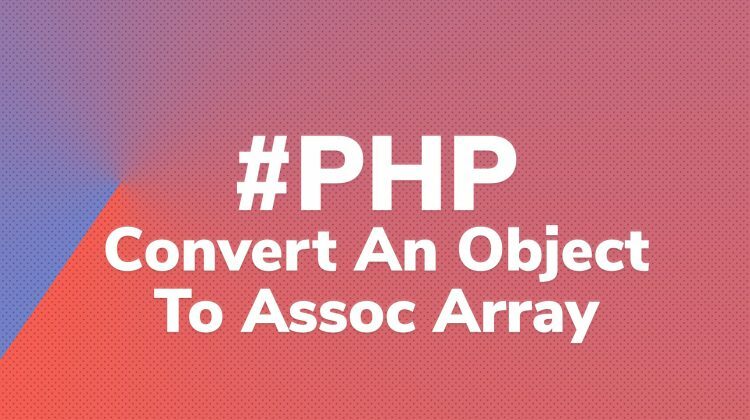 A migration is a way to make the tables in your DB by writing PHP code. We will create a migration for our blog in migrations.php and add our code like below. You can see how self-explanatory above code is, by using Capsule, you are creating a schema named users and posts and defining their columns in the closure. And for running this, go to localhost\your-project-name\migrations.php and if you see a blank screen, that means the migrations ran successfully and you can check that in your DB. Now, the only thing remaining to do is to create models to accompany the tables. Using Eloquent, you will make queries by the model as the model will be the entity connected to the relevant table in the DB. Make a folder named Models and create two files User.php and Post.phplike below. You need to make sure, these classes are loaded in your application by adding below to your composer.json. Then run, composer dump-autoload to autoload files. This is it. But you need to test, so we will create index.php in our root folder and paste the below. You can see how easily you can create entries using Eloquent. Plus, you have all the funky methods of Eloquent which can let you do anything and everything you were doing anyway, but secure.